The High Court in Kampala has declined to issue an order compelling government to halt the ongoing process of issuing East African passports. Michael Aboneka, a concerned citizen and the Centre for Constitutional Governance(CCG), a constitutional watchdog asked the High Court to issue an interim order halting the entire process of recalling Ugandan passports and the issuance of new East African passports until their main suit against government over the same is disposed of. On Friday, the court registrar, Sarah Langa said she could not grant the orders sought for because the case has been overtaken by events. “The application has been overtaken by events because government has already started issuing the new passports,”Langa said. She said the petitioners have a chance when their main case scheduled to be heard in March before justice Musa Ssekaana comes up, explaining that it is not too late because not all Ugandans have applied for the new passports. 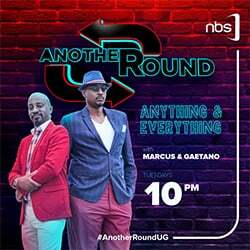 In their application, Michael Aboneka and the Centre for Constitutional Governance say government under the rule of law is accountable to Ugandans and must be transparent in whatever it does including issuance of new passports. They say there is no law that government based on to come with the proposal to issue new passports. The group also contends government ought to have first sensitized its citizens and also get their views before issuing East African passports. However, government insists that issuance of the International East African passports is in compliance with a directive by the East African Council of Ministers for all regional countries to have East African passports by January 2018. They say that other East African countries started issuing the new passports as early as last year. 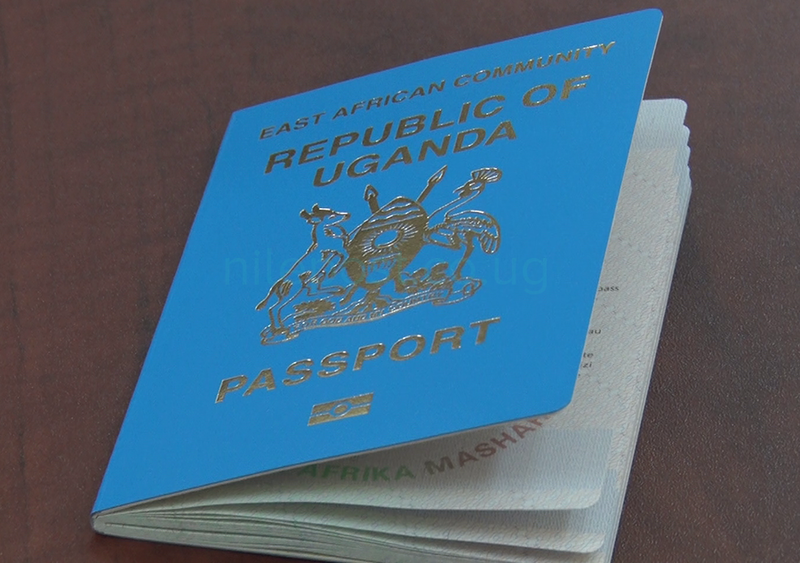 According to government, the new e-passports are also as a result of a recommendation by the International Civil Aviation Authority (to which Uganda subscribes) for all countries to issue passports embedded with electronic chips that bear biometric data of the holders.